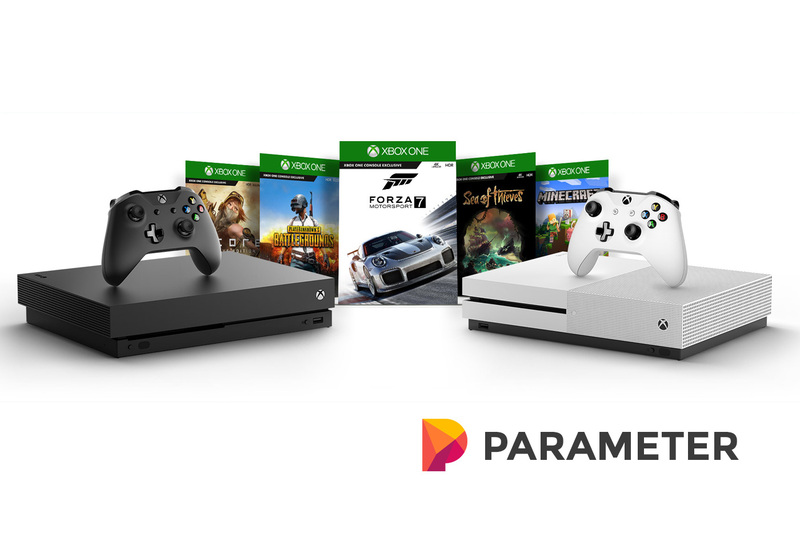 While Microsoft’s Xbox One console is behind Sony’s PlayStation 4 regarding overall sales, the console has been performing well on its own merit, as reported by VentureBeat. According to Microsoft’s Q1 2019 fiscal quarterly report, the number of monthly active users on Xbox Live hit 57 million. This number is an eight percent rise from previous years, and amazingly, only 2 million lower than the average holiday number of 59 million. However, it’s important to note that this number is a combination of Xbox One, Windows 10, and mobile users. This growth percentage is similar to the one from last quarter, and Microsoft reports that these numbers are thanks to Epic Games’ Fortnite – one of the biggest games in the world. Fortnite is a free-to-play one vs. 100 “battle-royale” game from the developers of the Gears of War series. The title features microtransactions – digital purchases that provide players with extra bonuses like skins for money. Microsoft benefits from this, as they take a 30 percent cut from each purchase. However, Fortnite is only part of the overall picture. While we don’t know the exact number of subscribers, it’s fair to assume that a ton of revenue comes from users on the companies’ services place. For example, a majority of players pay for Xbox Live to play online – a $60/year service around since the Xbox 360 in 2005. That, and there is Microsoft’s Game Pass service. Game Pass is a Netflix-like subscription that offers a rotation of 100 games to play at any point for $10/month. The most recent NPD report, one that details the highest-selling games of each month, reveals that PlayStation’s “Marvel’s Spider-Man” was the number one selling game, while Microsoft’s “Forza Horizon 4” hit seventh place. To help boost these numbers, Microsoft has been making some moves to lead it into a prosperous future. For example, the studio recently purchased PlayGround Games, the developers of the Forza series. The company now has Ninja Theory, who developed the massively successful Hellblade: Senua’s Sacrifice, and may even buy Fallout: New Vegas developer Obsidian. Overall, the gaming division helped move Microsoft to total revenue of $29.1 billion. This number is a 19 percent growth from last year’s period. As far as consoles go, I have all current gen and Xbox is by far my favorite. PS4 might have more exclusives and look slightly better, but Xbox is really user friendly and has better working features.